Hydro-Torrefaction™ is the process Applied Biorefinery Sciences uses to cook woody biomass in plain water at elevated temperatures (~150-200°C). Under heat and pressure, hemicellulose and other compounds are freed from their bonds inside the woody biomass, and migrate into the hot water bath. 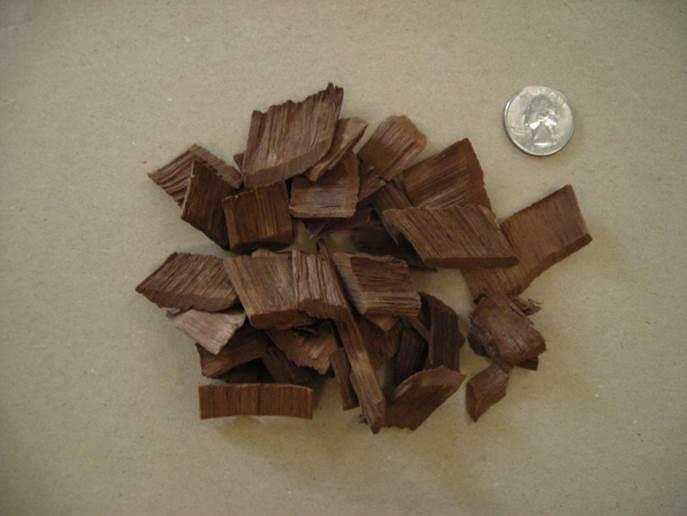 The environment is not sufficient to break down the cellulose matrix, so the residual biomass, although darker in color, remains structurally intact. 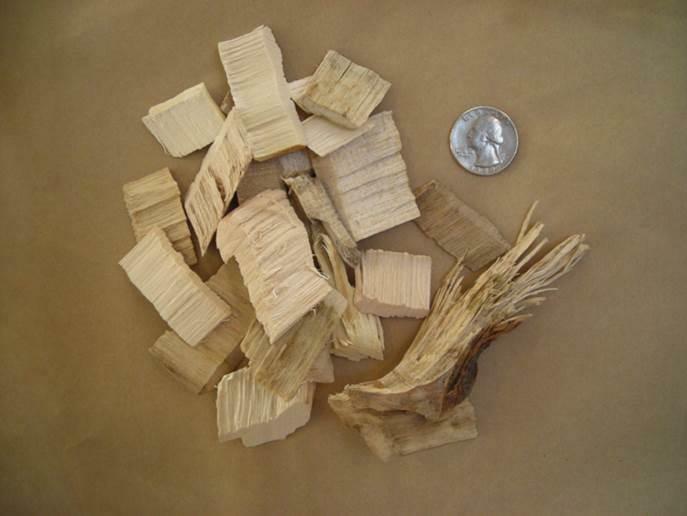 Known as hydro-torrefied™ biomass, the processed material is less reactive to water, and therefore improved for manufacturing traditional wood products such as fuel pellets, pulp and paper, fiberboard, or composites, as well as new technology wood products.